Do you understand what textile is? Chances are high that you had either used one today, idled on one, or at the minimum, at least saw one. We don’t really pay attention or ruminate about it, do we? In reality, there are textile and art all around us. Lets start with your home. Im certain you have designed towels? And how did those designs even get there? Have you seen designing trees ever growing in the forests? Well, somebody designed that towel for us by selecting the fabric, picking those colours, creating the patterns, printing on the fabric, etc. And the same goes for everything that involves fabric bedspreads, cushions, curtains, fabric couches, table covers, seat covers, etc. How many times have you noticed the number of styles of designs that are imprinted on them? Those varied styles were all designed by someone and that someone is called a textile designer. The artisan is responsible for its aesthetic characteristics and they influence your daily life than you have probably ever realized. So, just look around. An exquisite white quilt with striking raised images. A stunning backdrop that stands out in your photographs. An attractive red carpet for you to take a promenade. A rich seat or a table cover. And what do all of these beautiful things have in common? Fabric and Design. It all looks so seamless, smooth, and easy except for the fact that fabric printing is anything but simple. 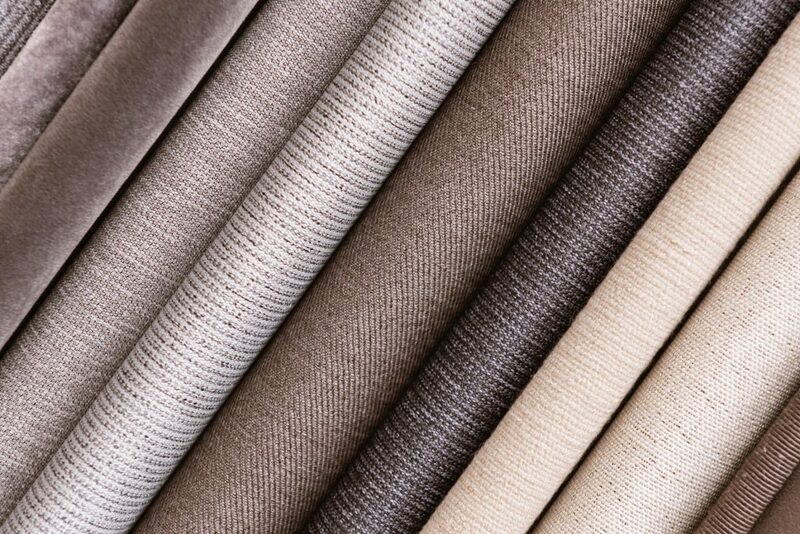 It is very complex to achieve perfection and precision and enduring exotic colours on the surface of fabrics. Fabric printing is transforming art into a totally new medium. It is translating your own artwork, photos and designs onto a fabric material. And, now Im certain you understand the work involved behind it. Printing is, of course, giving a solid face to your imagination and doing it on fabric demands an extra step. And hence, the Artisans Backdrop Source. We, in Backdrop Source, believe in Fabric Printing. It is the future. 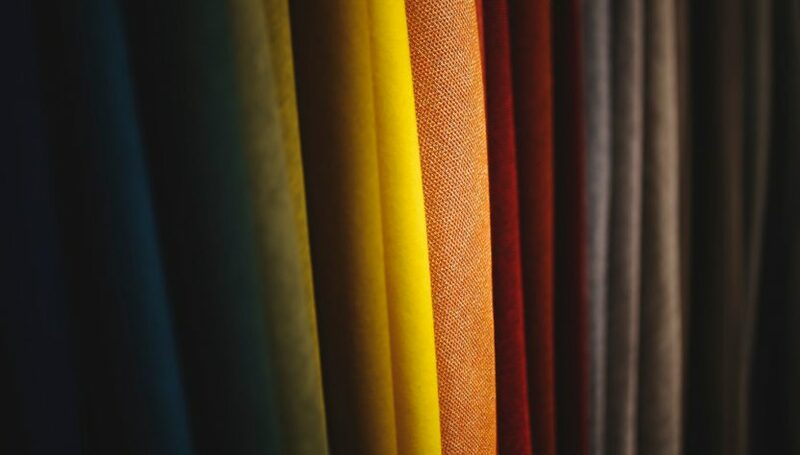 With constant shun on plastics and other vinyl materials, we are certain that fabric can never find a replacement both eco-friendly and sustainable ways. What began with us Fabric Printing in the market initially has now grown to encompass a huge market. Why choose Backdrop Source for Fabric Printing? It is always the quality that we are focused over quantity. And thats because we know that with quality comes the quantity. Read to find out what benefits you would get by ordering fabric printed backdrops with us. We dont curtail the size for your background imagination. Any size and any colour you want for your backdrop, we will have it fabric printed for you. Our method of stitch precision is so delicate that you wouldnt believe we join fabrics to produce the size of your choice. And, you can give us your own designs or you can speak your imagination so we will picture it for free with your favourite bold colours. Our custom printed fabric can be used anywhere you want. From scarfs to shawls, table covers to rod or pole pocket curtains, mats to upholstery, stage, theatre, studio, photobooth, conference, trade show backdrops we employ truest colours and fit into all your designs. With velcro finishing at the backside and suitable eyelets, the fabric banners will stay strong and bold and will serve you the purpose just perfect unless you need some wrinkles as a design. 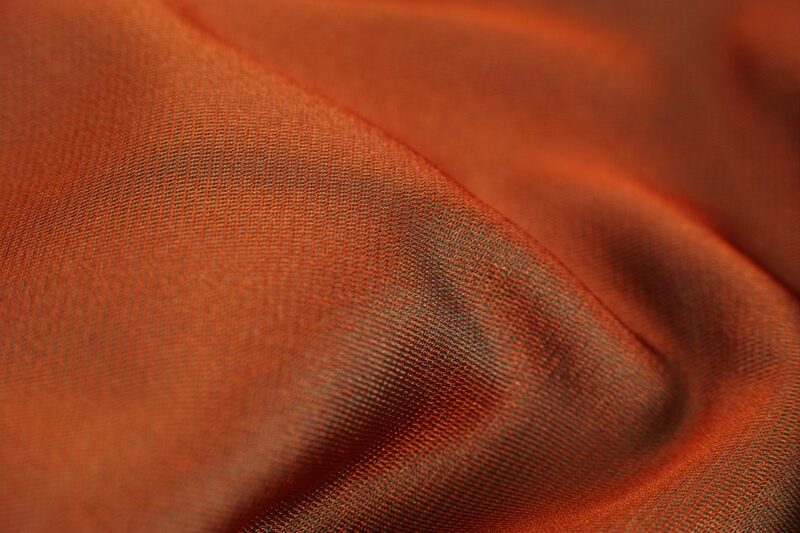 The fabric can be completely matte, steam ironed, folded, transported and easily installed, and it is breathable. Yes, you read it right. We admit that we have a lot of options and customizations and that doesnt resort us to heavy pricing. You will find it for yourselves when you compare us with the other printers in the market. So, why take the burden of opening new tabs and comparing with other companies when we already give you at a very less cost? And, we offer you free designs as complimentary.